What a great weekend! 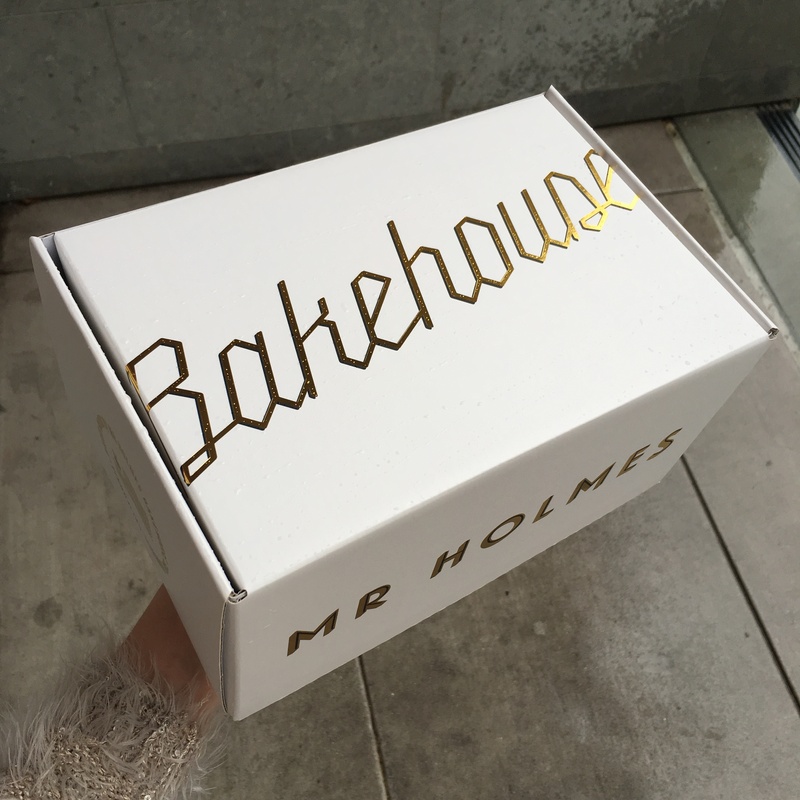 On Saturday, I went to Mr. Holmes Bakehouse before meeting up with some fellow San Francisco Instagrammers (blogpost here!) for brunch. 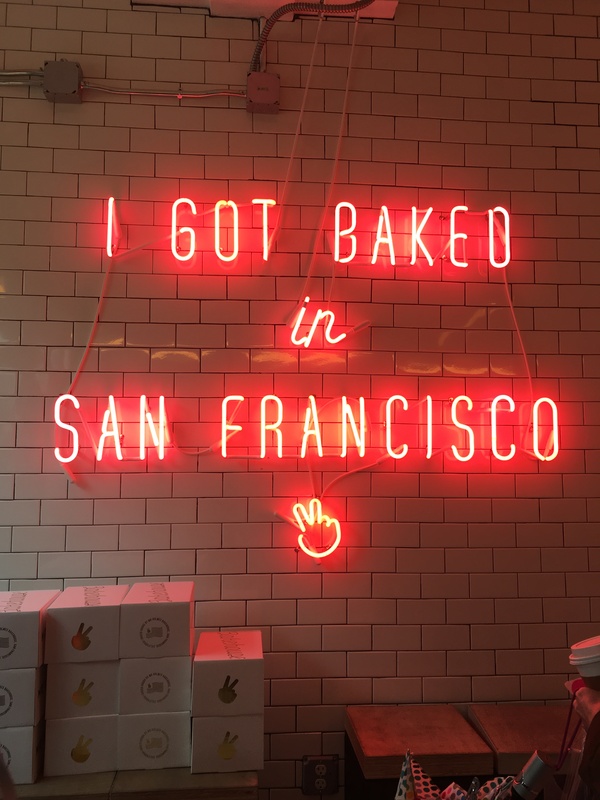 If you’ve never heard of this place, it’s located in the Tenderloin and known for its cruffins and “optimized for Instagram photos” interior. Besides that, their Instagram game is strong, as they consistently share their weekly flavors on social media. With the popularity of Mr. Holmes Bakehouse, a long line is expected, but given the rain I expected a shorter wait. I was wrong, everyone wanted to get their donut fix during this rainy weekend. After a while, I got out of the “Cruffin line” and went to the normal pastry line as it started pouring. I got in pretty quickly and felt like a kid in a candy store. If you’re ever there and they have the strawberry donut, get it! I’m so glad I finally got to go here. 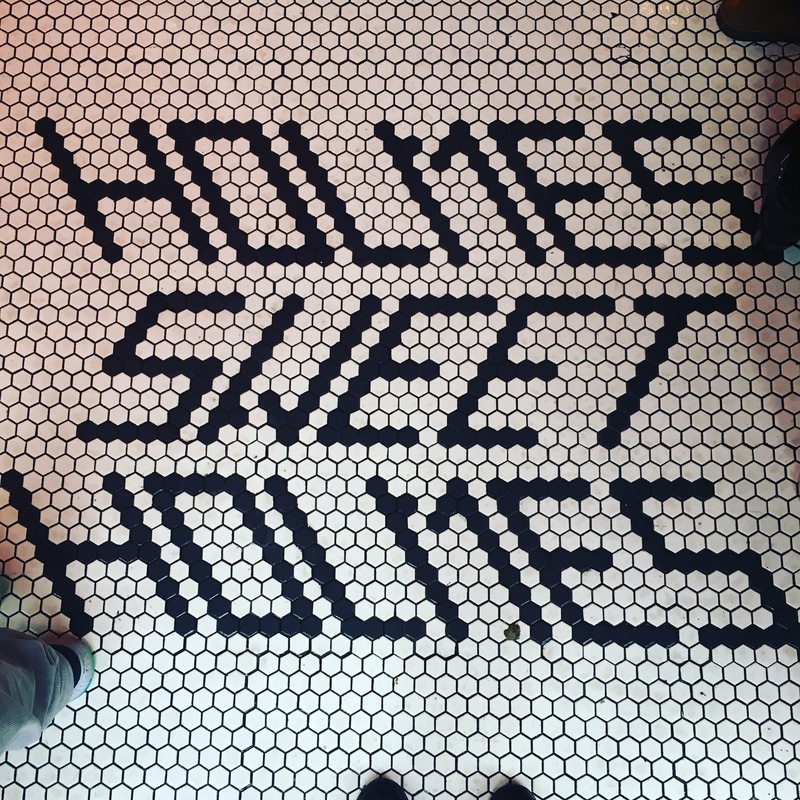 What did you get when you went to Mr. Holmes for the first time? 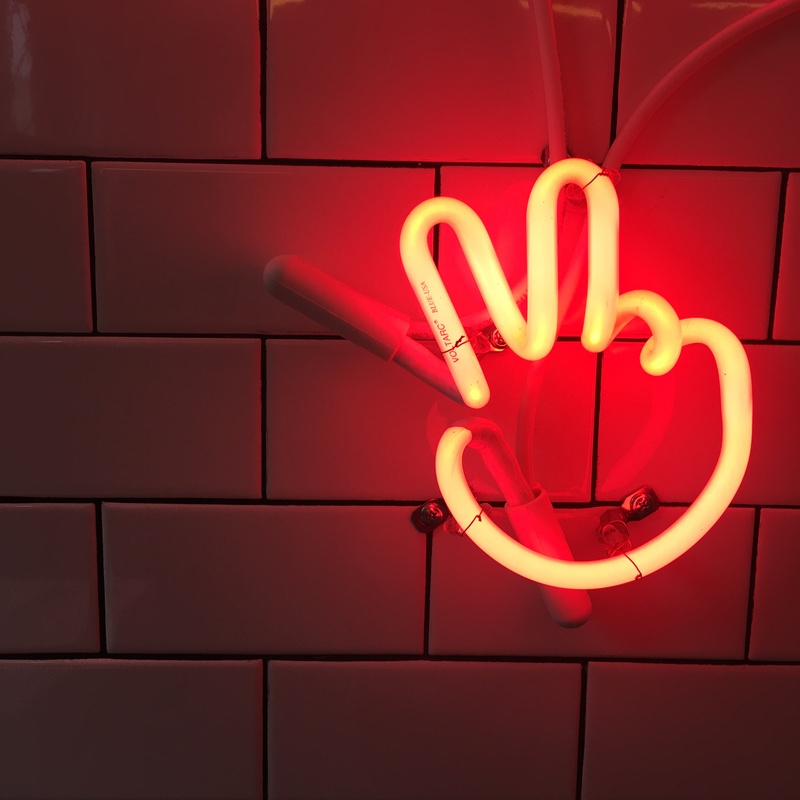 Or if you haven’t been, what would you like to get? Let me know on @teachmewhatever.